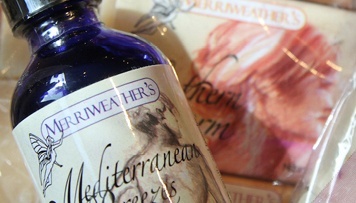 Merriweathers in Rhinebeck, NY came into being in 1996. 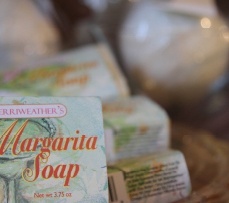 Merriweather’s began twenty years ago when we launched with a small line of all natural soaps and creams, selling at local farmer’s markets. We quickly gathered a passionate following and have grown into the popular line of products, a bustling and energetic shop and the online catalog we have today. 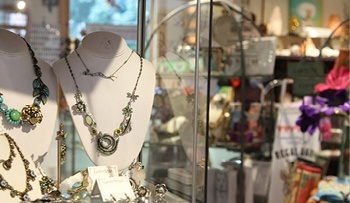 Merriweather’s is owned and operated by Shari Manfredi, a fashion innovator, artiste and beautiful skin enthusiast. It’s simple: make the finest all natural skin care products available, customized in beauty and strength, for a fun experience – all at reasonable prices. 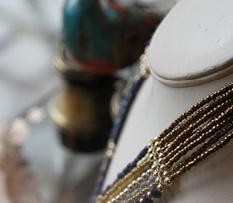 Merriweather’s products are synonymous with love, spirit and joy!